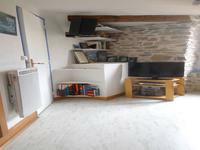 In the Orb Valley, a fantastic stone house with 4 bedrooms, interior courtyard, guest house, artist's workshop, cellars and garden. Exceptional view. This charming house with its breathtaking view is in Colombières sur Orb, one of the most . . . Located in a sought after village, in a quiet location, but only a three minute walk to the . . . 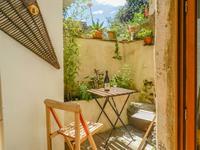 This house is literally 30 seconds from the centre of Vernet Les Bains up a quiet side . . . 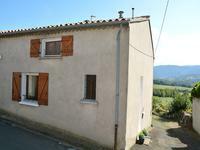 Situated in the village of Moux, this lovely little house of approximately 70m² of living . . . This is a house to enjoy inside and out. The inside is cleverly arranged in order to produce . . . 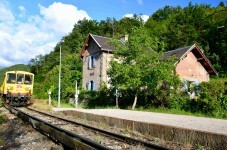 Built in the late 1800s in the village of Saint Bauzille de la Sylve, this “maison . . . 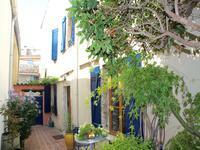 This lovely 193m2 double fronted village house has been beautifully renovated with careful . . .
A few steps away from the beach, a beautiful 4-bedroom property with garden and huge letting potential. 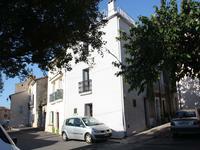 Only 200 m from the beach and within short-walking distance from the vibrant village of Grau . . . 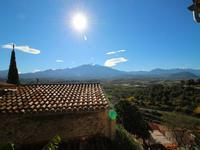 This property is situated in a quiet residential area in the village of Codalet just 5 . . . 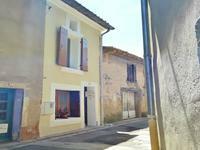 It is rare to find a house with so much potential, in the heart of a town, with a garage and . . .
Lovely little bolt hole in the sun! This adorable house has a new roof, electricity and . . . 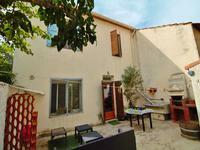 Wonderful Minervois stone village house with 4 beds, 3 baths, lovely courtyard, 3 terraces, plus land of 860m² nearby. I love this house! 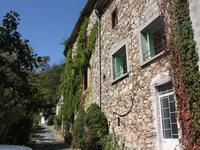 Full of character and originality, in a historic fortified village near . . .
On the stunning Plateau de Sault, a beautiful environment for walkers and cyclists, in a . . . Village house with parking and terrace, two garages, loft to convert . Currently one . 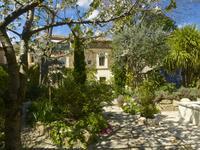 . .
Are you longing to live in the south of France? You are looking for house that feels good to . . . This pretty house, with a large terrace looking out over the landscape, is just a few minutes . 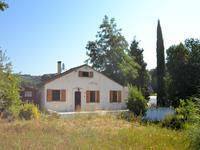 . .
Great potential for this spacious traditional winemaker’s house and its outbuildings, just . . . 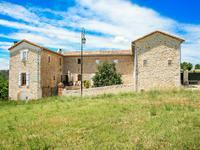 Superb, spacious 5 bed stone village property in rural hamlet with pool and terrace. Stunning views! 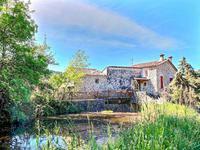 Situated in the pretty hamlet of Roquedur le Bas, just 10 mins from the vibrant town of . . . Stunning, detached 4 bedroom house with countryside views, pool, garage, large garden and only 8 minutes from all amenities. . This beautifully designed, spacious, detached, 4 bedroom property with a sous-sol, garage and . . . 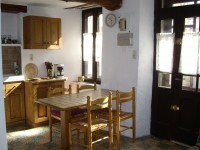 In the ancient streets of the village, this lovely house has all the character and charm you . 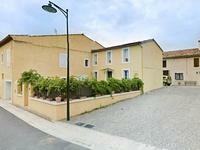 . .
Beautiful Canal du Midi property, perfectly renovated and ready to move in. 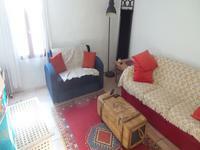 Situated in the picturesque village of Argens. Only 6 km to Lezignan Corbieres, a great . . . Perfectly located in a sought-after neighbourhood of Montpellier this is a truly rare . . . 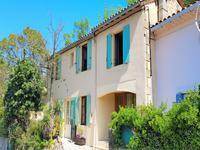 This pretty village house lies literally 2 minutes' walk from the Canal du Midi in the very . 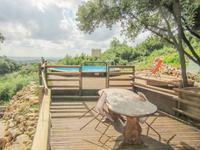 . .
With 345m2 of habitable space on 3350 m2 of constructible land, this property has much to . 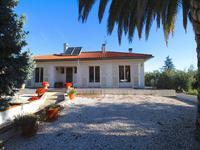 . .
Nice home with 120m² of living space in a prime location, centre of the popular village of . . . 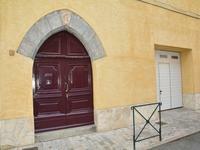 This property is situated in the village of Eus reputably "The sunniest village in France . . .
Stone historic building surrounded by small river, set on the foothills of the hills of . 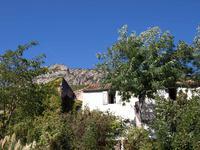 . .
Immaculate 4 bedroom, detached house with garage, garden, pool and mountain views. This charming 4 bed property is situated within walking distance of village amenities. This . . . This village house is ideal for that summer getaway. Ideally located in the centre of the . . . 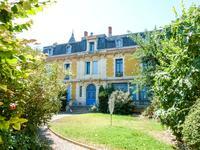 Situated on the the main square of the pretty village of Saint Bauzille de la Sylve yet only . . . 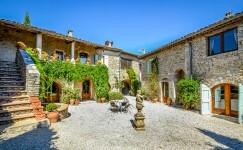 This luxurious and beautiful stone farmhouse is fully renovated and offers the opportunity to . . . Magnificent villa with unobstructed views to the sea. 4 bedrooms, 2 bathrooms, & 2 swimming pools-one indoor. A superb home for those wishing to live simply 'en famille' or have a bed & breakfast within . 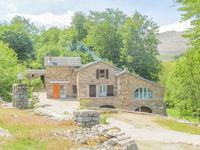 . .
Close to Lamalou les Bains, In the heart of the Caroux mountains, stunning 4 bedroom stone property, outbuildings and several hectares of woodland. You dream to see the mouflons and stunning nature just outside your window. You want to be . . . 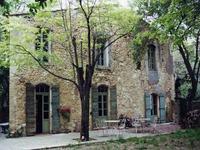 REDUCED PRICE: large character apartment to renovate on two floors of a beautiful converted chateau in the heart of a lively Minervois market town. Large light apartment of 112m2 set over 2 floors on the top floor of a beautiful building in . . .